Stem cells require some sort of instruction to tell them what part of a strain of DNA they should start reading from. These instructions define what the stem cell does. If these instructions were to be rendered unreadable, the stem cells would essentially be restarted and allowed to regain their full stem cell power. In short, when a stem cell’s instructions are erased, then can once again become any cell in the human body; an embryonic stem cell. Now, an ‘eraser drug’ has been developed by a team from the University of Michigan Medical School to do just that. 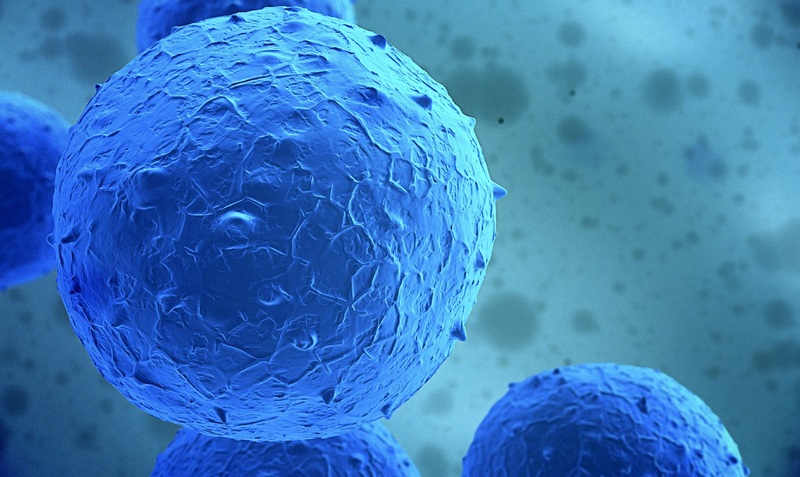 This marks the first time that scientists have been able to make stem cells revert to their original state. To work, the eraser drug removes specific labels known as epigenetic markers. Specifically, it targets markers on histones, which are the spools of protein around which DNA coils around, creating chromatin structures. Published in the journal Cell Stem Cell, the authors report that over fifty percent of rodent epiblast stem cells that were treated with the eraser drug returned to an embryonic state within just three days. The eraser technique uses a new compound called MM-401, which was originally intended to be used in the treatment of leukemia. Subjecting adult stem cells to this compound for a few days erases epigenetic labels, which direct cells to parts of a DNA to read. MM-401 targets the gene called MLL1, which signifies the explosion of white blood cells that occur during leukemia. When MM-401 blocks MLL1, this prevents a stem cell from developing into different kinds of cells, but still function as pluripotent stem cells. “Deleting MLL1 entirely causes failure later in differentiation. But inhibiting it with a drug temporarily leaves no trace behind,” says Dou.